Perfect popovers have eluded me for years. I’ve tried a few times, but I could never get them to turn out well. Lately, though, I’ve been thinking it was time to give them another shot. And I’m happy to say I have found a great go-to recipe for amazing popovers! 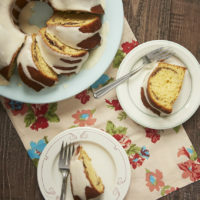 I looked at so many recipes (so many) in my attempt to find one that I thought would be “the one.” Not surprisingly, I found the big winner with King Arthur Flour. I am so pleased with these beauties! 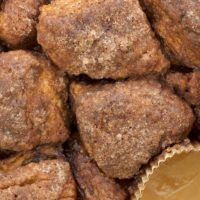 And now I want to share that recipe with you and give you some tips to make sure your popovers are a success! 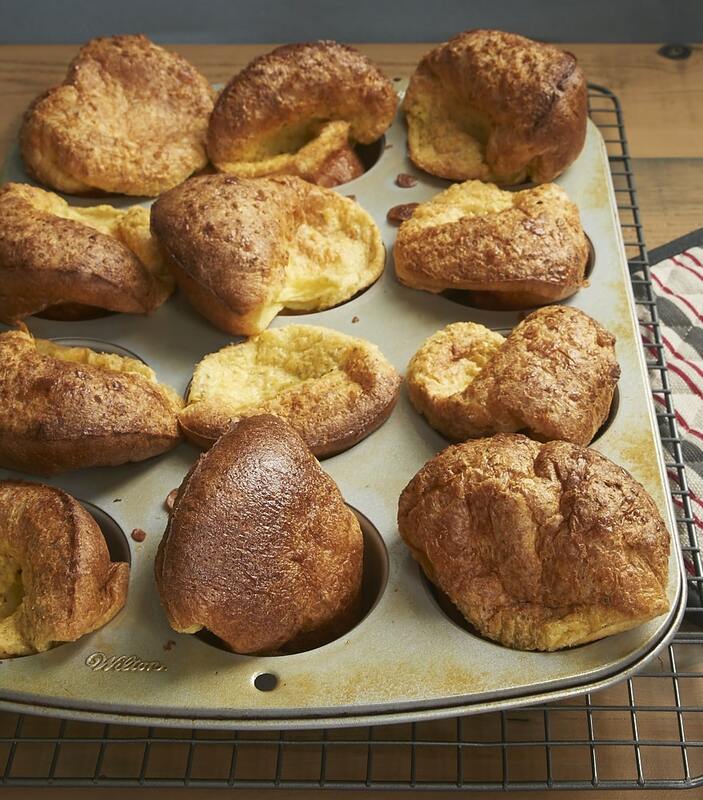 The first and most important thing for you to know is that popovers are amazingly simple to make. 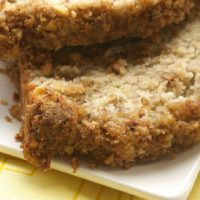 They’re made with just a few ingredients and mix up quickly. The keys are to follow the simple directions exactly and to work quickly. And no special popover pan is required! 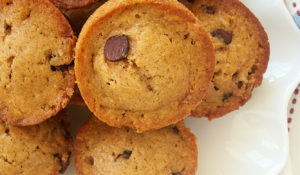 You just make these in a standard muffin pan! Taking a few minutes to make sure the ingredients are warm is important for getting the batter just right. I’m always a big proponent of having all of your ingredients measured and ready before you start baking, but it’s especially important here. 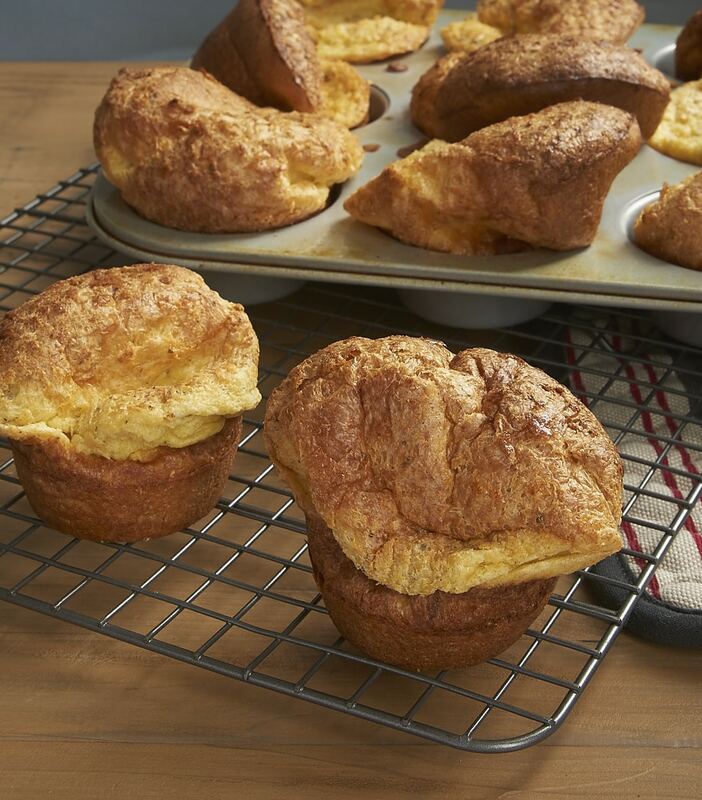 You’ll want to mix the popovers fairly quickly, so you don’t want to stop the process to get out an ingredient and measure it. 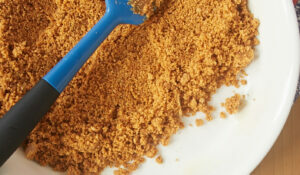 I find that these mix easily with just a whisk and a spoon. 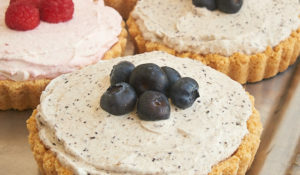 I really like the simplicity of that mixing method, but feel free to use an electric mixer or even a blender. Just keep in mind that they won’t require much mixing time (30 to 40 seconds) if you go the electric route. And one more super important thing: Don’t open the oven door while the popovers are baking. Don’t even think about it. If you open the door, your popovers are likely to deflate. If you have an oven window, take a peek that way if your curiosity can’t be tamed. If you don’t, then you’ll just have to have a little faith. Once they’re in the final baking stage, I recommend checking on them at the low end of the baking range to see if they’re sufficiently browned. If you need to open the door a smidge to check them, that’s fine. I’d still do that as quickly as possible. As you can see, each of these popovers looks a little different. Some of them fluffed up more than others. Some are a little one-sided. But, the goal is not to get a batch of perfect popover clones. Their perfection is in getting the big, puffed appearance and soft, fluffy texture. How easy these are to whip up is pretty perfect in my book, too. These popovers will be a frequent addition to many meals around here. Place the uncracked eggs in a bowl and cover with about 1 cup of hot water. Let sit for 10 minutes. Preheat oven to 450°. Place the oven rack in the bottom of the oven. 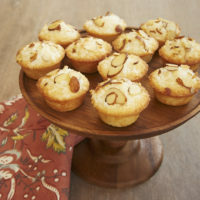 Grease a 12-cup standard muffin pan, making sure to grease the areas between the cups as well so that the tops of the popovers don’t stick to the pan. Once the oven is preheated, crack the warmed eggs into a large bowl. Add the milk and salt, and whisk until thoroughly combined. Add the flour and seasoning at once to the egg mixture. Whisk until the mixture is frothy. You should see little bubbles on the surface of the mixture. A few small lumps in the batter are okay. The batter will be thin. Working quickly, stir in the melted butter. Transfer the batter to the prepared pan, filling each muffin cup about 2/3 full. Bake for 20 minutes. Without opening the oven door, reduce the oven temperature to 350°. Continue baking for 10 to 15 minutes, or until the popovers are a deep, golden brown. 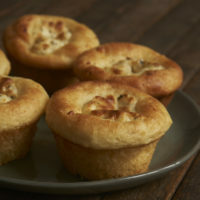 If serving immediately, insert the tip of a knife into the top of each popover to release steam. 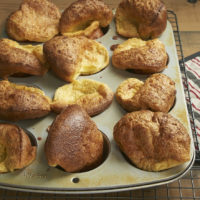 If you aren’t serving the popovers immediately, you may want to bake them an additional 5 minutes to help them keep their shape. If necessary, place another oven rack near the top of the oven and place a baking sheet on top to keep the popovers from browning too much. *I simply heated the milk in the microwave for about 30 seconds. **I like to use an Italian seasoning blend, but feel free to change the seasoning to complement your meal. 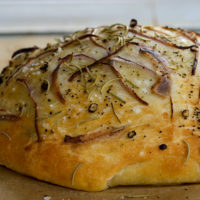 Recipe and method very slightly adapted from King Arthur Flour. I think I’ve made really great popovers exactly once! 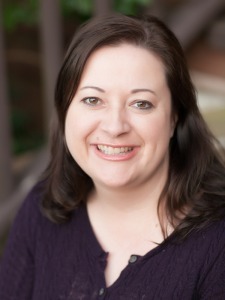 It’s time to give them another go…love the herbal infusion! I adoooore popovers! And these herbed ones look like the perfect side dish for any dinner! Tried this recipe of popovers. Oh my god.. They turned out awesome. Will Definitely make them again. I’m so glad you liked them, Neeta! I need to make another batch soon!